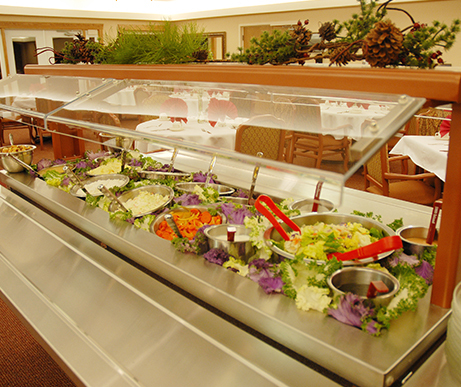 Our Pine Hills chef takes pride in preparing delicious, nutritious meals for our residents and their guests. And he never forgets dessert! An example of a special event menu: 4th of July! Each resident’s dietary needs are taken into consideration, so if you have special needs, we’ll work with you. Contact us for more information!